Netflix Original Series are some of my favorite shows to watch on Netflix. I haven’t been through them all but there is a ton of great content to stream that you can’t find anywhere else. 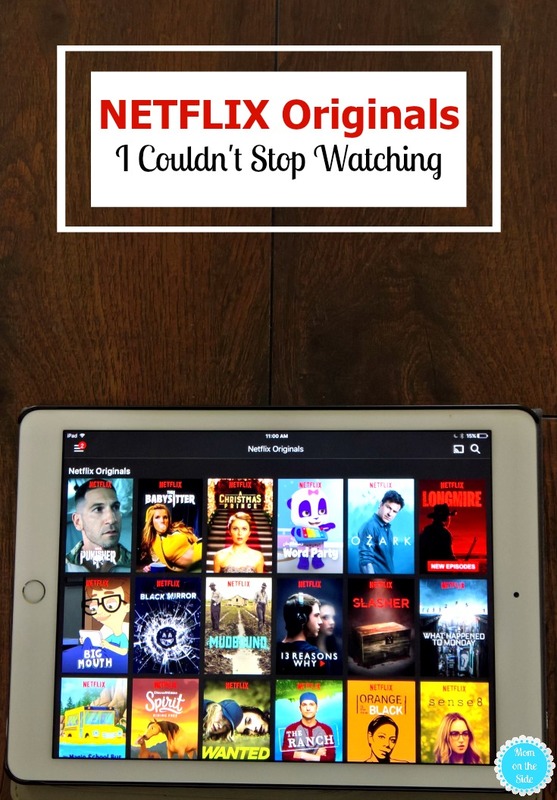 If you want to fill your watch list for winter, check out my list of the best Netflix Shows that are Netflix Originals I couldn’t stop watching. Along with my husband’s list, because let’s be honest, he streams a ton more than I do. I want to note that if something isn’t on the list, it doesn’t mean I didn’t love it. It could be that I haven’t watched it yet as there are quite a few I haven’t even hit play on. What did you love or hate on our list? 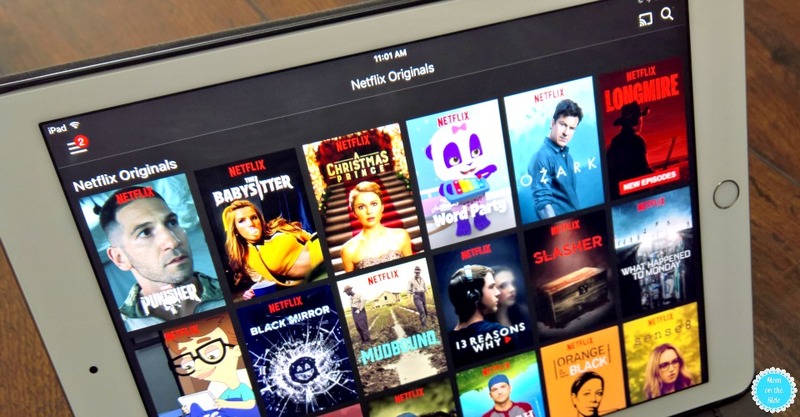 What’s on your list of Netflix Originals you couldn’t stop watching?